Chairlift La Chaux 2. 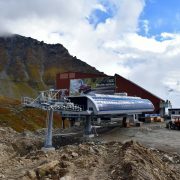 If you have ever skied in Verbier, you probably know and possibly avoid this last little slow chairlifts of our amazing ski system. Great news! After many years of good and loyal service, Téléverbier decided to replace it with a brand new detachable six-seater chairlift, more comfortable and obviously faster. The route of the new facility remains almost unchanged. The bottom station is still located 2200 meters above sea level, close to those of the Jumbo and la Chaux Express. The current hourly rate of 1200 people will be doubled; this should reduce the end of day queues at la Chaux Express. We will now have the choice when leaving the Dahu! As you can see, work budgeted to a little less than 10 million Swiss francs are well under way. 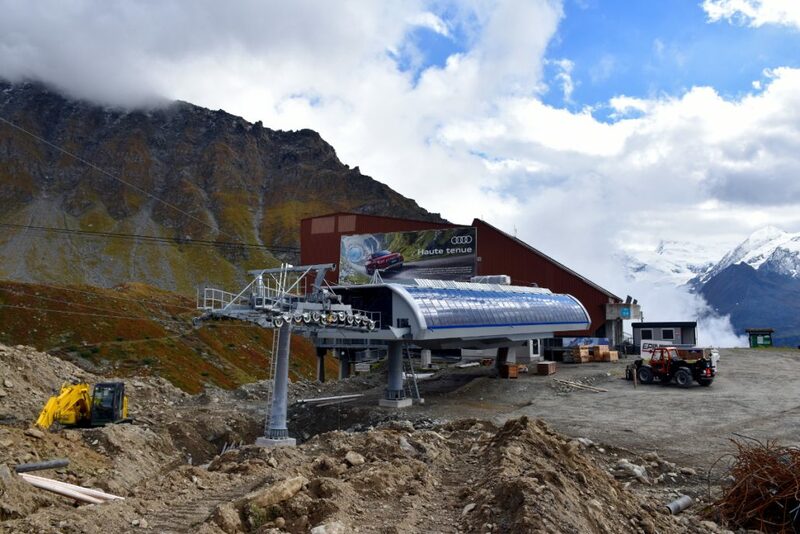 Why not book a ski lesson with one of our ski instructors to test this new chairlift!